Always authentic. Always on time. Razorgator 100% guarantee. Description If you've ever wanted to attend one of the biggest and best Big Game pregame parties by one of the most reputable names in style and entertainment, this is your chance! 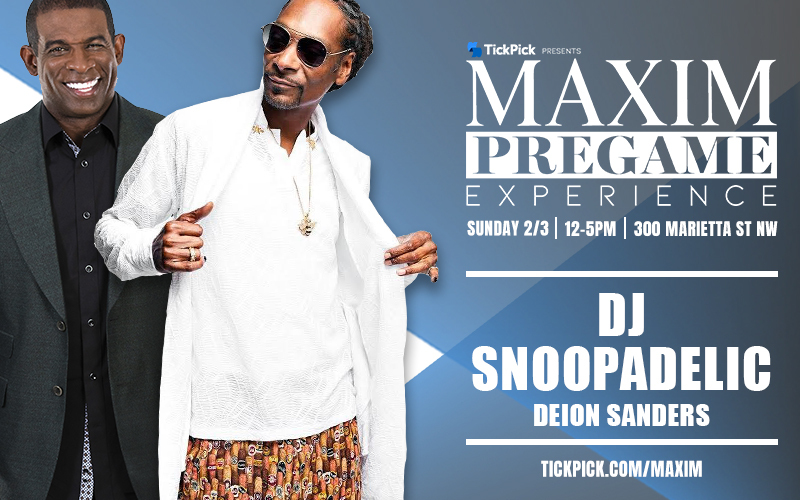 Maxim is dipping its toe back into the Super Bowl pregame scene for the first time in years, with the Maxim Pregame Experience. 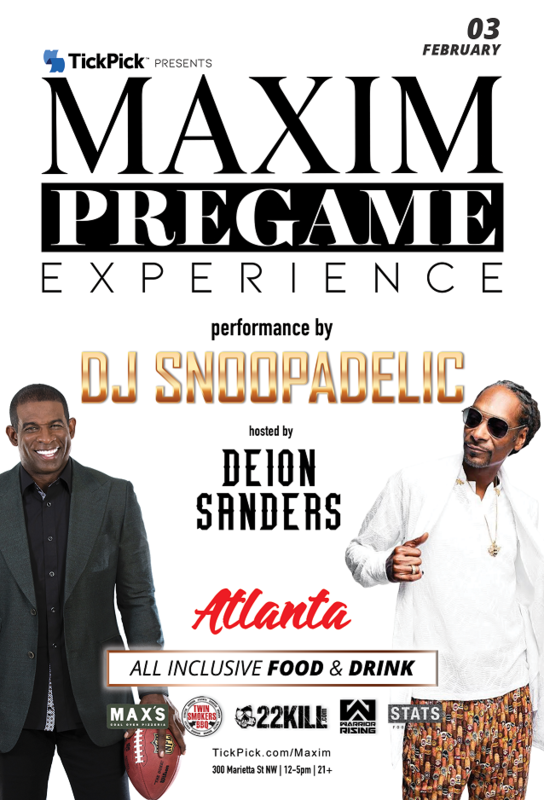 We all know how legendary Maxim's Saturday night Big Game parties are, and you can expect nothing less on the Sunday before kickoff! For the highest quality entertainment, food, drinks, and guest list, you won't find anything quite like this on game day in Atlanta! 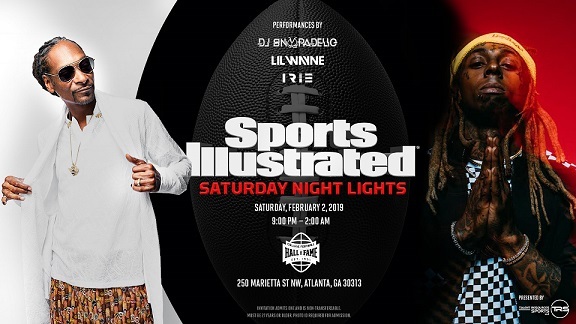 This ultimate pregame is taking place at STATS, a massive sports bar complex located in downtown Atlanta, just four blocks from Mercedes-Benz Stadium. The venue is made up of four bars and restaurants, including STATS Brewpub, Max's Coal Oven Pizzeria, and Twin Smokers BBQ. We've taken over 30,000 square feet filled with bars, TVs, buffets, and DJs for your tailgating pleasure.